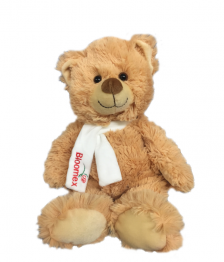 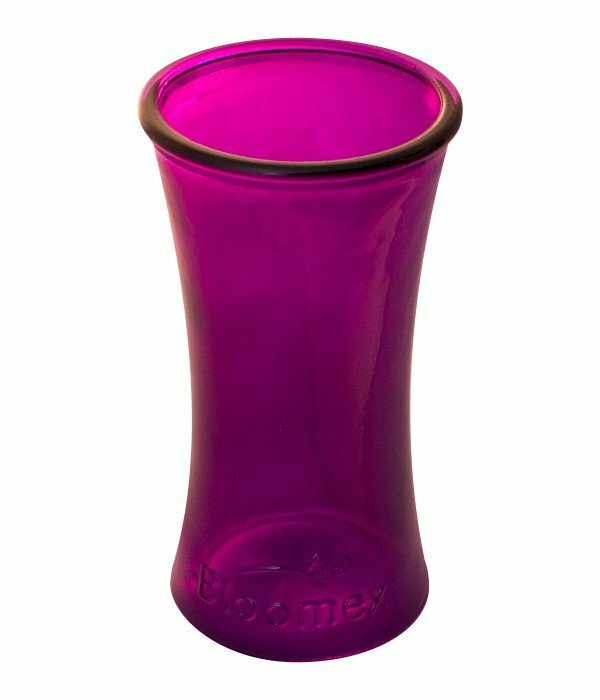 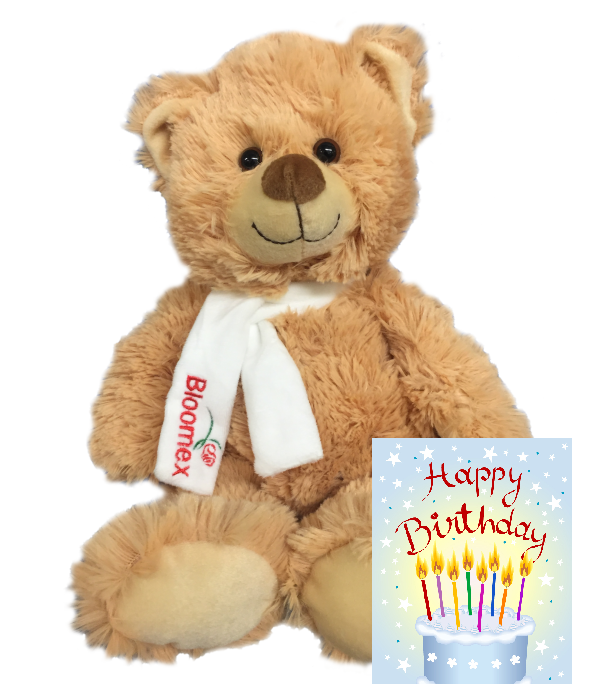 Bloomex "Target Priced" - Compare at $74.99! 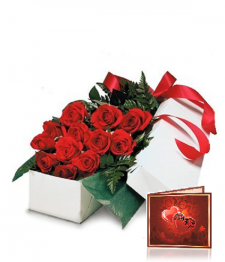 Make her crazy with love, with this breathtaking bouquet that captures the spirit of romance. 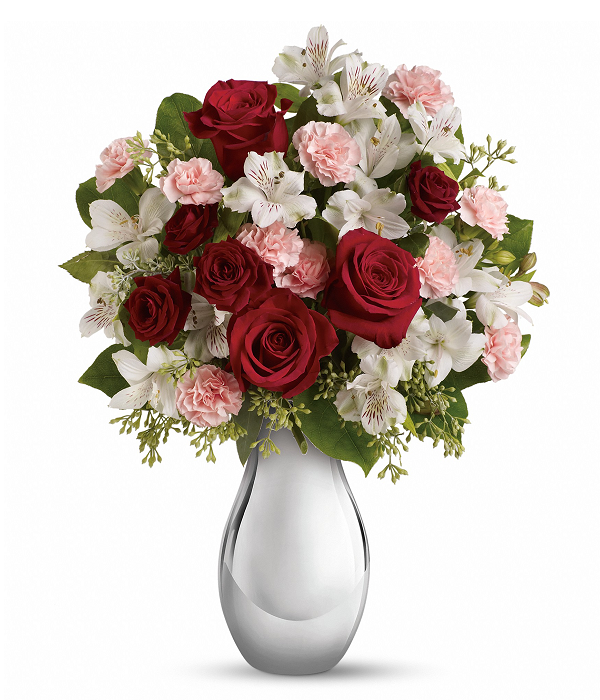 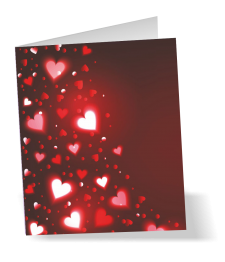 Red roses pair beautifully with pink carnations and other beauties that are sure to please her. 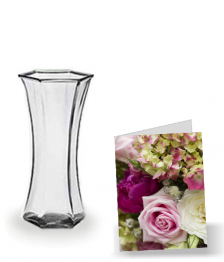 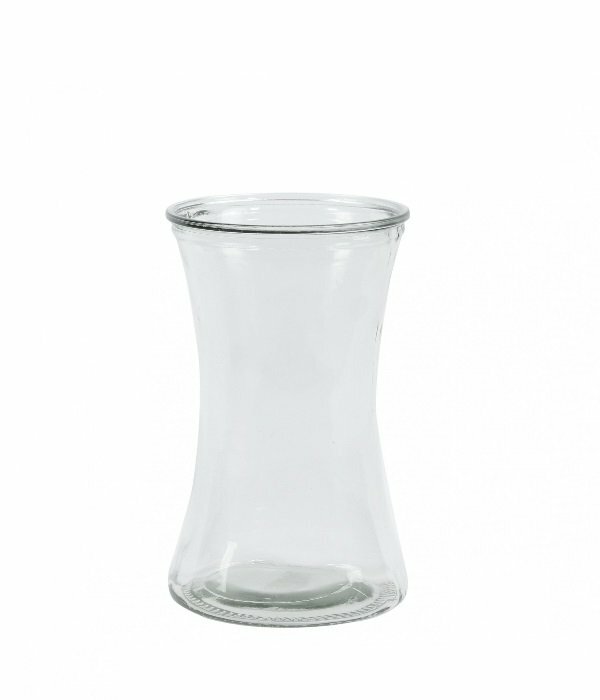 Vase not included - available for purchase at check-out.